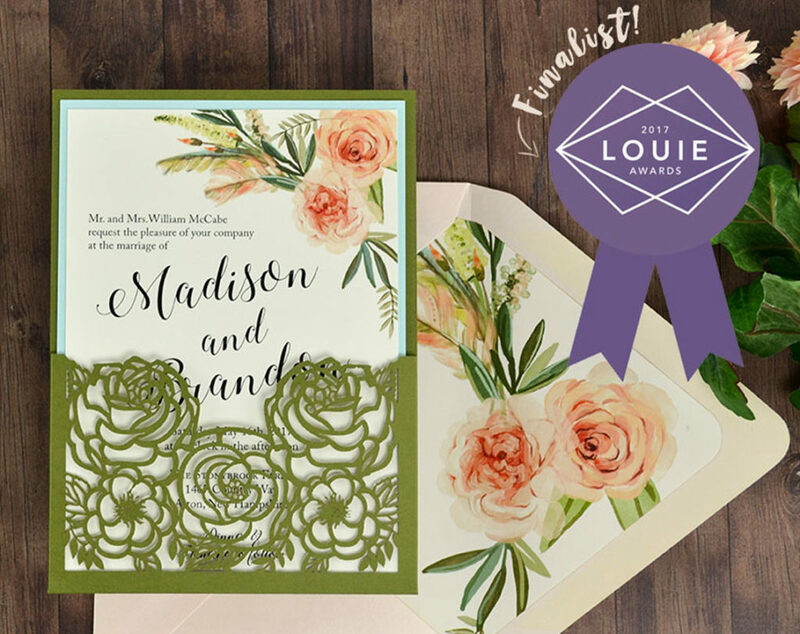 This original C&P creation is a finalist for the 2017 LOUIE Awards in the category “Wedding Suite – Deluxe – Modern Printed.” You can DIY this invitation yourself for $4.66 per invitation. 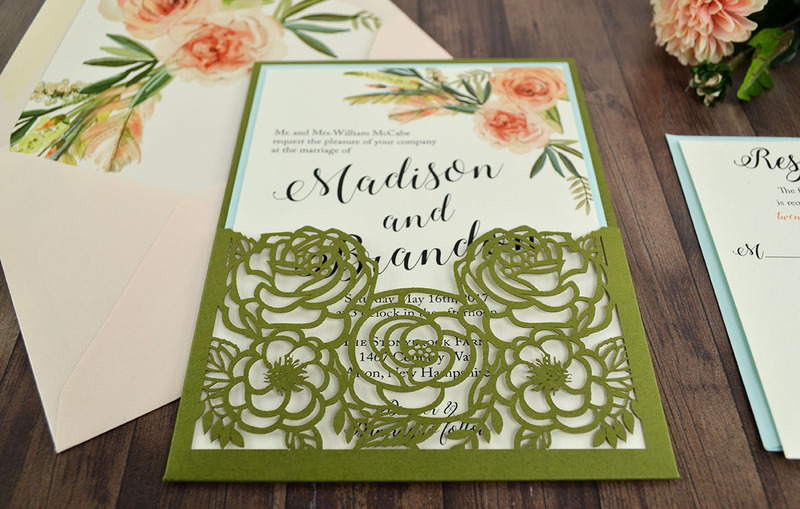 The perfect invitation for a sweet spring or summer wedding, our “Flower Bouquet” suite combines a fresh blush pink and green color palette with pretty florals and delicate laser cut details. 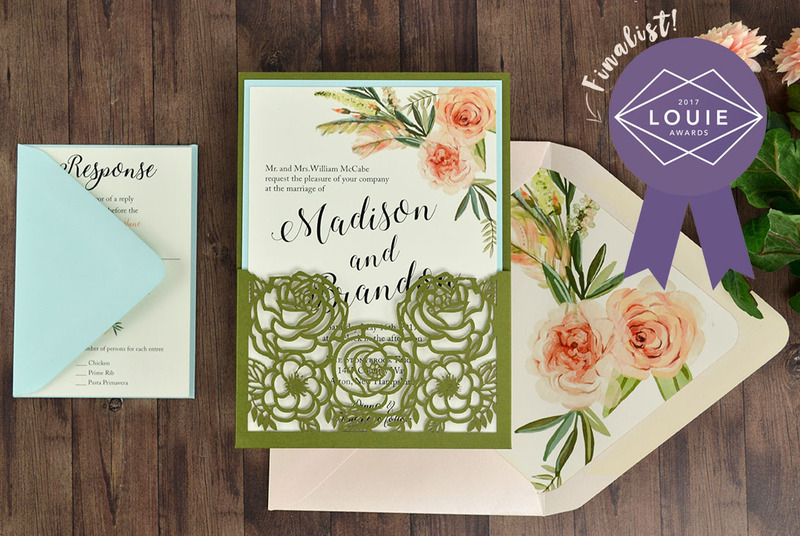 Customize and download, and resize this free invitation template. 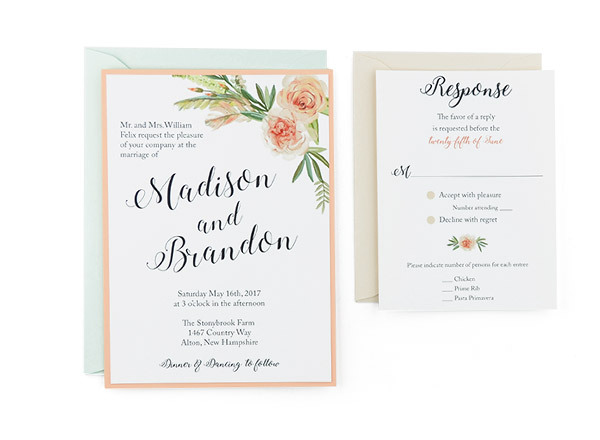 Print on your pre-cut inserts on your home printer (or you can upload the design to our Print Your Own section to have us print them for you). Mount the invitation card onto the invitation mat. We recommend using Zip Dry Glue or a tape dispenser for a flat and secure finish. 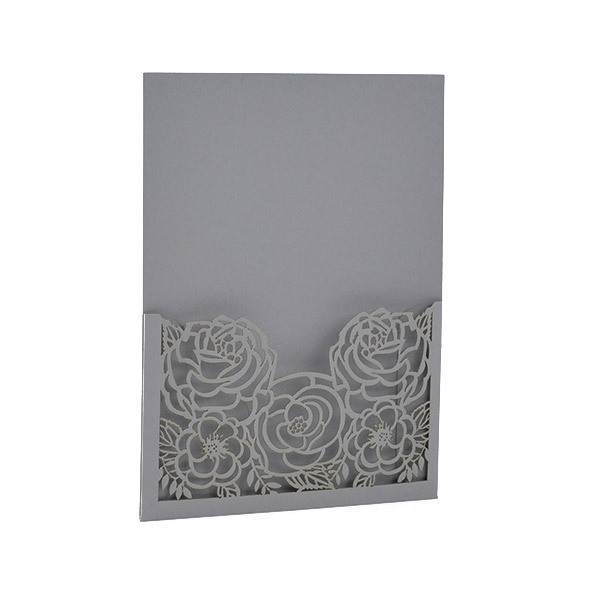 Slide your mounted invitation into the laser panel pocket. 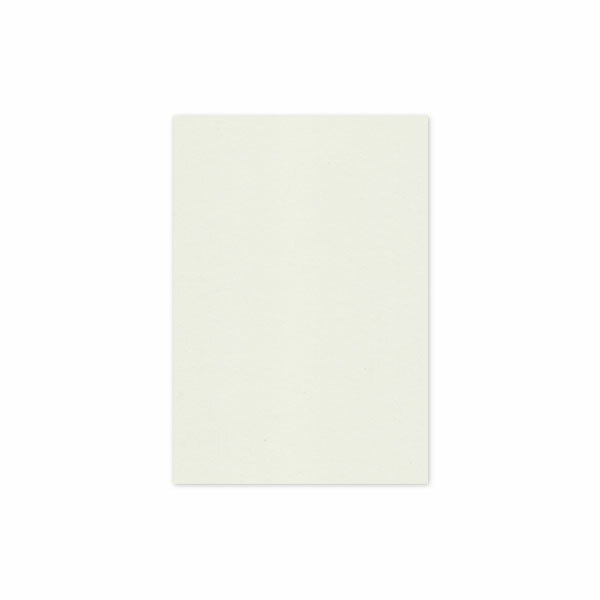 You’ll want to keep this unmounted so that your guests can remove the invitation card from the pocket to see details. Tuck your RSVP card under the flap of your pre-addressed and stamped RSVP envelope and carefully slide in the laser pocket on top of your invitation. 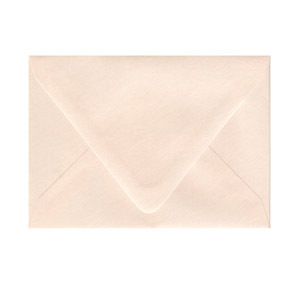 Place your adhesive near the edges of the back of the envelope liner- just on the flap. 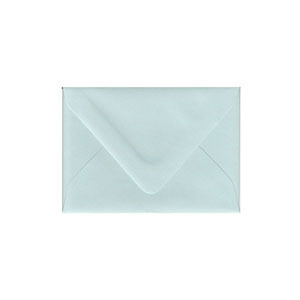 Carefully slide the envelope liner inside the envelope, center, and press down to secure. You’re ready to mail! 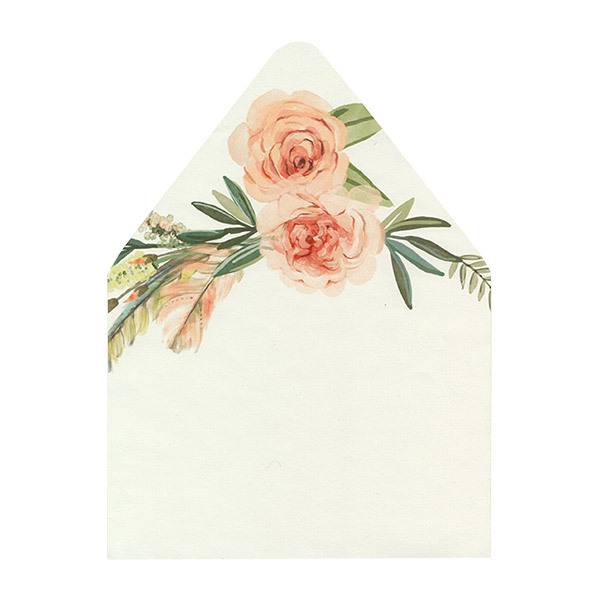 Your mailing envelopes should be addressed before you slide your invites into the envelopes. 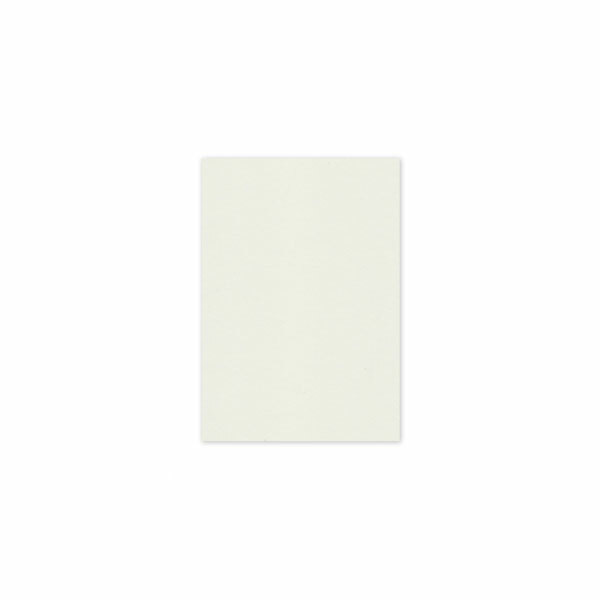 We recommend using an envelope moistener with adhesive for a secure seal. 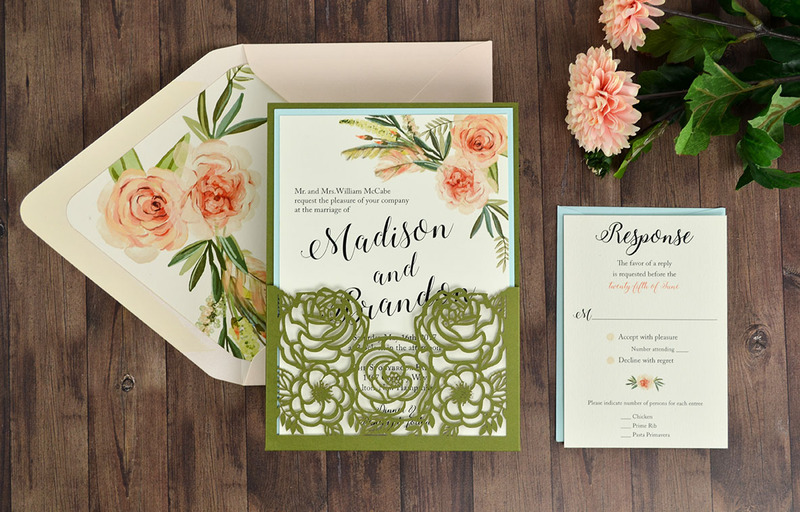 Don’t forget to bring your invitations to the Post Office to weigh so you know how many stamps you’ll need! 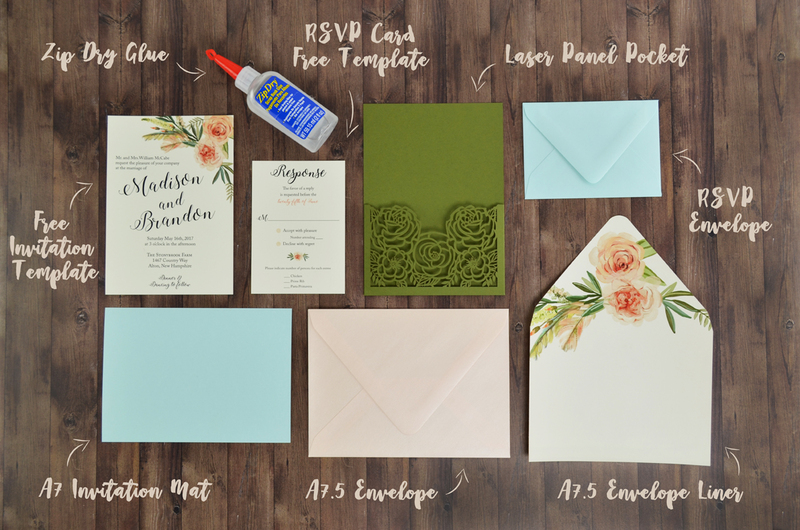 You can customize this suite to fit your style by changing the envelope, invitation mat, and laser pocket colors – there are over 80 colors to choose from, which means so many possibilities! You’ll end up with a romantic, floral DIY invitation that you’ll love and your guests will rave about.